Reinforcement protection on connector, hard to crack from bending. 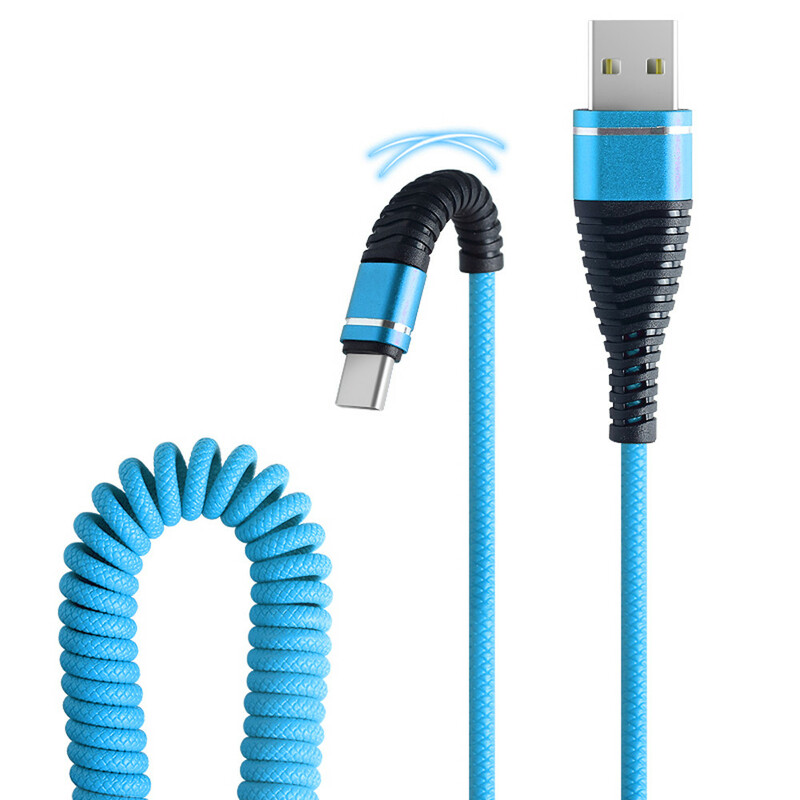 Smart chip, safe and stable fast charging, protect you devices. Durable aluminum alloy head for longer usage. 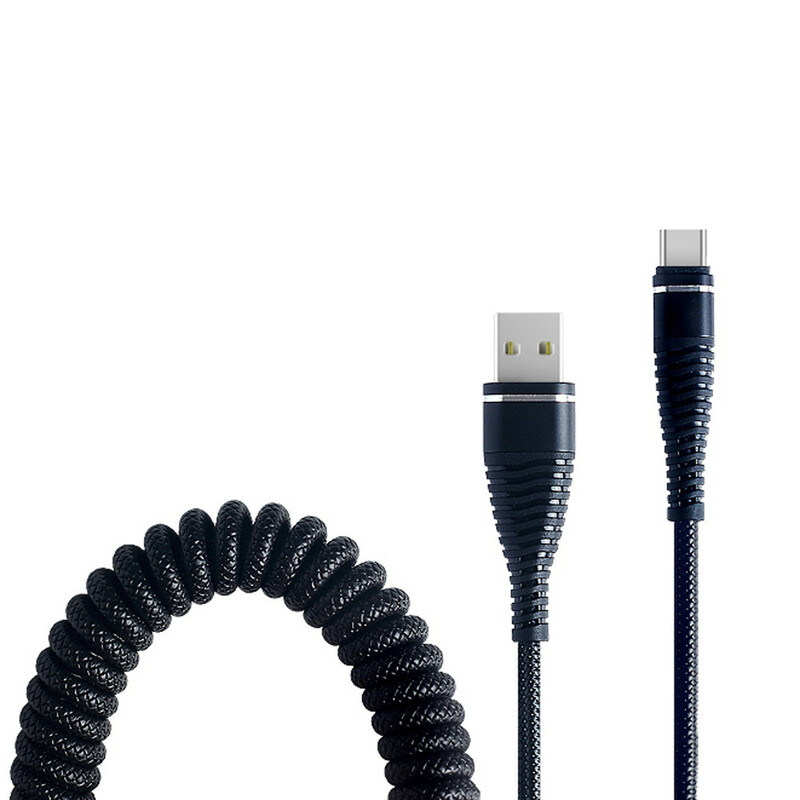 2A Charging, 480 Mbps data transfer. 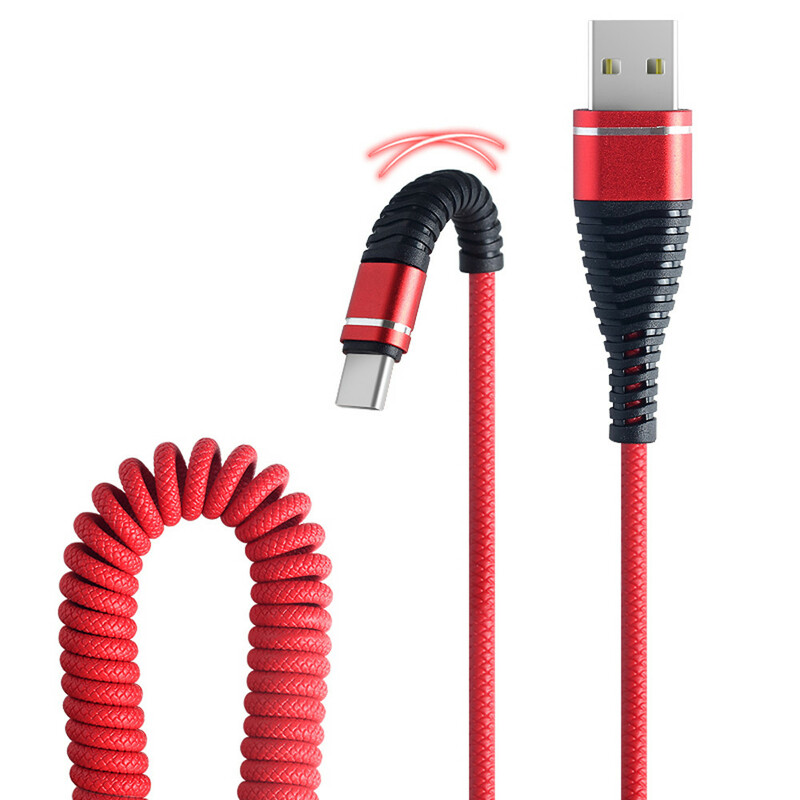 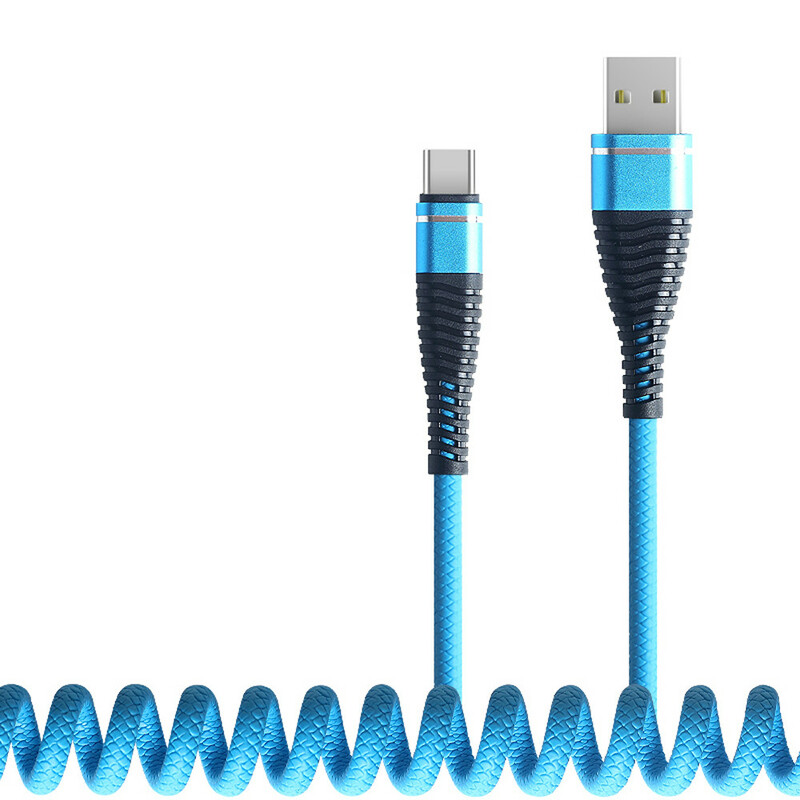 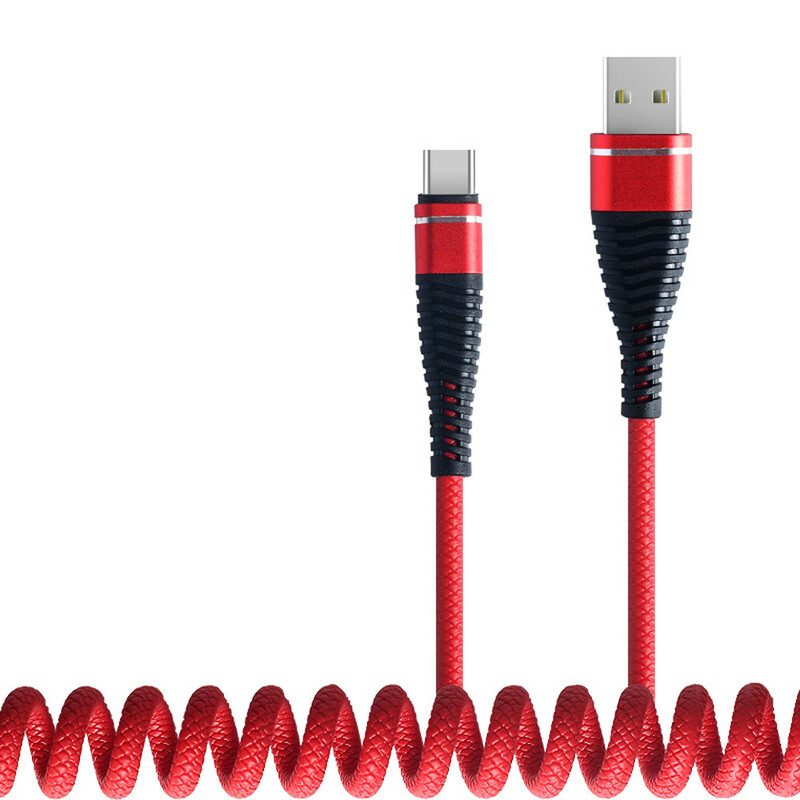 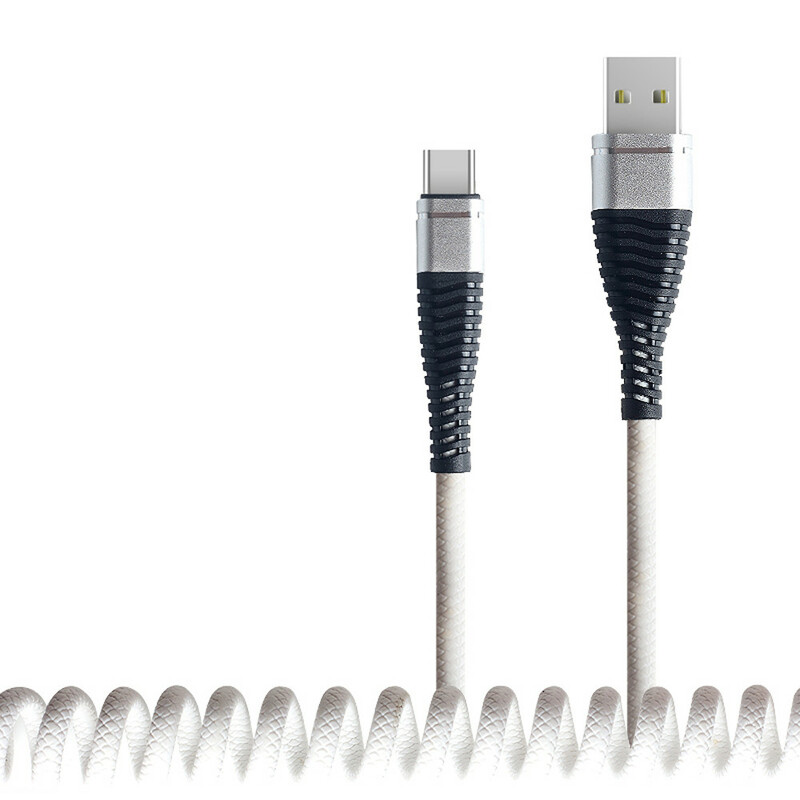 1M high-tensile Type-C cable, charging and data sync, tough and durable. 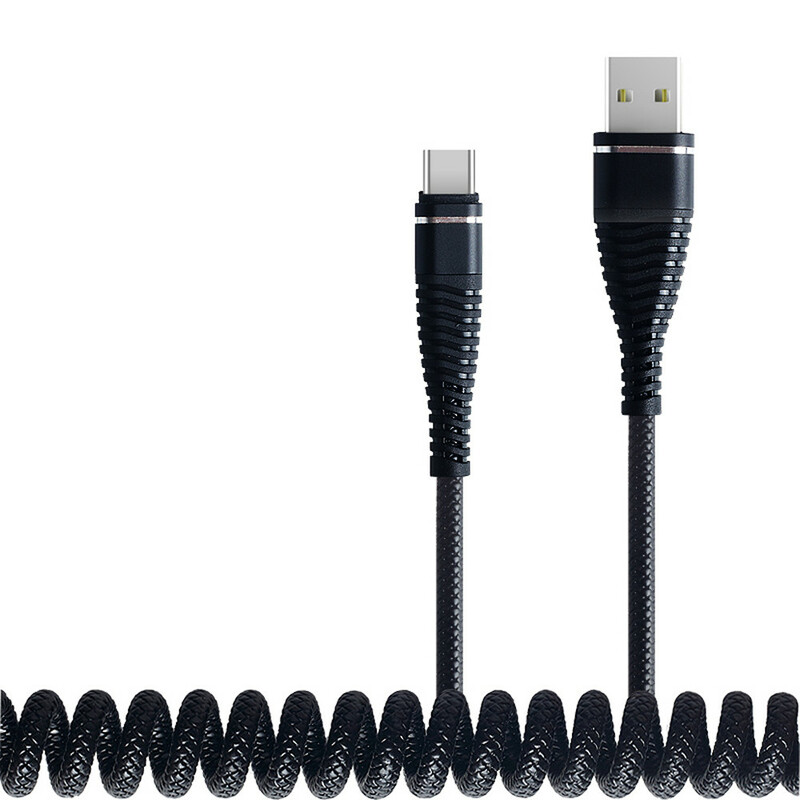 For Other With USB type C Devices. 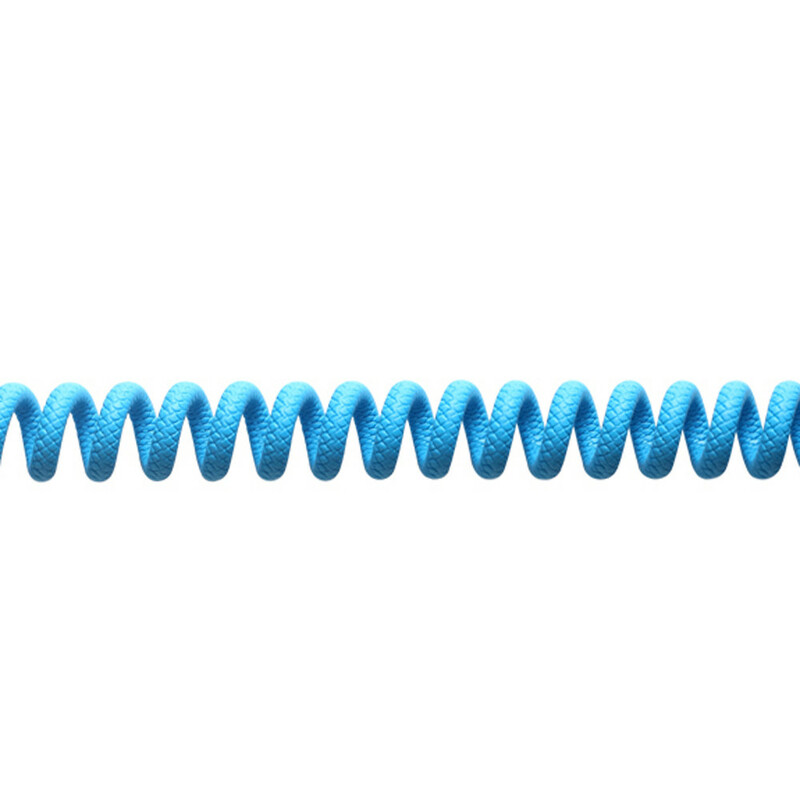 Bold tinned copper wire fast charging.